The young, the fabulous and the fanged rule the upper echelons of Manhattan society in book 5 of this fantastically addictive series from bestselling YA author Melissa de la Cruz. As the Blue Blood coven weakens yet further, fate leads Schuyler closer to a terrifying crossroads - and a choice that will determine the destiny of all vampires. 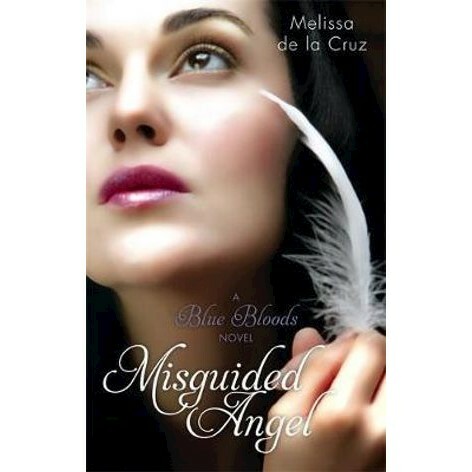 Melissa de la Cruz is the author of many best-selling novels, including the Blue Bloods series; the Au Pairs series; the Ashleys series; and Angels on Sunset Boulevard. She is also a frequent contributor to Glamour, Marie Claire, Teen Vogue, and Cosmopolitan. She lives in Los Angeles with her husband and daughter, and is hard at work on the next book in the Blue Bloods saga.